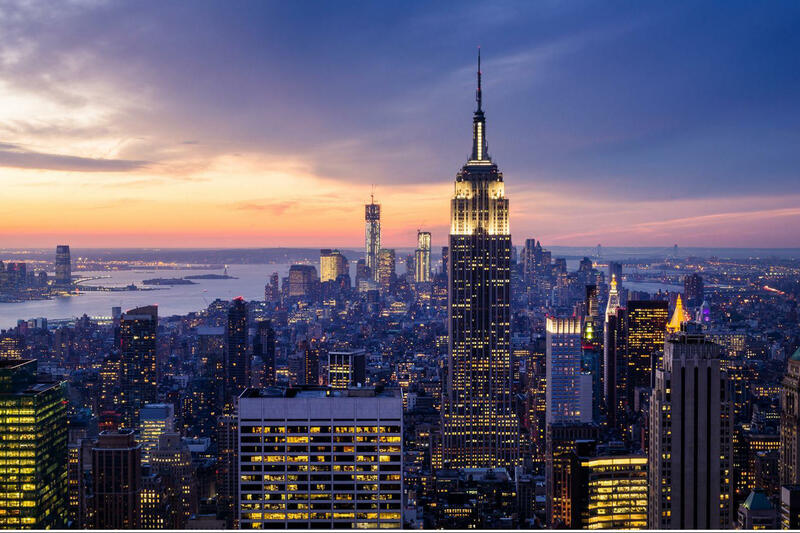 New York City is home to some of the world’s leading healthcare, research and academic institutions, and produces a massive amount of exceptional talent. There is tremendous momentum driving these three stakeholders to help turn the Tri-State area into one of the world's leading hubs for the life sciences. A critical part of this is maximizing the talent produced, and developing it to make a significant impact. GRO-Biotech (Graduate Research Organizations for Biotechnology) has quickly become a pivotal player in this endeavor by helping students understand the career opportunities available to them, how to prepare for those careers, and what they can expect from those careers. We also play an active role in connecting leaders in industry with the innovators of tomorrow in academia, effectively spanning the gap between them. We put together a great conference e-brochure for everyone. Use the link below to check it out. Sign in, meet other attendees, find a seat. Registration personnel will stick around for late comers. Enjoy a fantastic program of talks from the Life Science industry, as well as our Biotech and Venture Capital panels. Come for the conference, stick around for the people. Meet with our speakers and panelists, ask your questions directly to industry leaders and make connections with your fellow attendees. Dr. Robert Schneider from NYU will kick off the conference. Dr. Economides who is VP of the groups Genome Engineering Technologies and Skeletal Diseases Therapeutic Focus Area will give his talk "Of mice and humans: ascertainment and function of disease-causing genetic variants". Dr. Jaffe, who leads the Tissue Repair and Microbiome groups in the Chemical Biology & Therapeutics Department at the Novartis Institutes for BioMedical Research will give his talk "Mapping airway epithelial states and fates with signle-cell RNA-seq"
Did not get to ask a question during the talks? Come talk to our speakers, check out the booths of our sponsors and have a coffee. 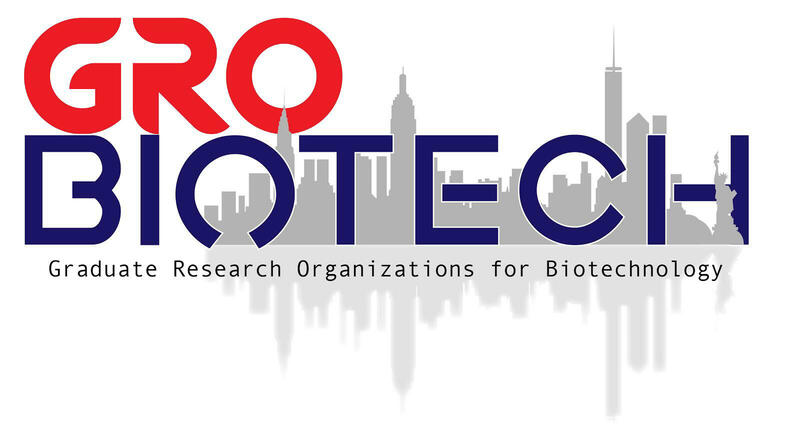 Founded in 2015, GRO-­Biotech is a coalition of graduate biotechnology organizations from the top life sciences programs in the NYC region,­­­­ with a reach of over 1000 graduate students, medical students, postdoctoral researchers, and clinicians. Our mission is to fill the missing link between industry and academia. We do this through providing our members with opportunities to learn about areas of drug development, healthcare, business, and life sciences entrepreneurship, among others, that they might not otherwise encounter in a traditional science training program. We are helping to nurture the growing biotechnology scene in NYC through events ranging from casual social hours to half and full day conferences featuring some of the foremost thought leaders and biggest life science companies within the tri-state area and beyond.